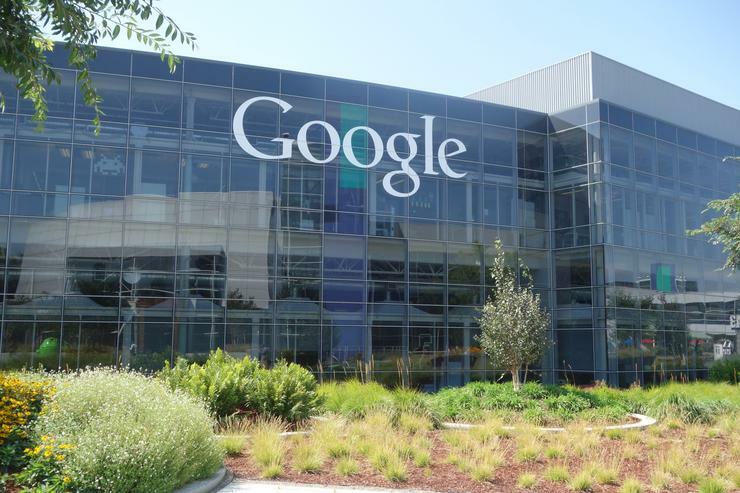 Google Australia is set to lock horns with the Australian Taxation Office (ATO) after being issued with an amended tax bill following financial audits by the Australian tax collector. The local arm of the California-headquartered company has said it will "lodge an objection", according to Fairfax Media. "The company will continue to uphold its positions against any and all such claims," Google Australia reportedly said in its latest filings with the corporate regulator, the Australian Securities and Investments Commission (ASIC). The move comes after the government passed the Diverted Profits Tax Bill 2017 - commonly referred to as the Google Tax - and Treasury Laws Amendment (Combating Multinational Tax Avoidance) Bill 2017 earlier this year. The two pieces of legislation were designed to target multinational corporations avoiding tax responsibilities in Australia by moving profits overseas. Google Australia reported revenue of $1.14 billion in 2016 but paid just over $16 million in tax, according to its ASIC financial filings. From January 2016, the company restructured to record revenue from selling to Australian-based customers. This resulted in a revenue increase of $644 million. As a result, it declared a profit of $121 million in 2016, an increase from $50 million the previous year and showed the company paid an effective tax rate of 13.7 per cent. During a parliamentary hearing in April 2015, Google, Microsoft and Apple revealed that they were all being audited by the ATO, while giving evidence at a Senate inquiry into tax avoidance. At the time, Google Australia managing director, Maile Carnegie, defended the company’s accounting practices, saying the majority of tax paid by the company was in the US because the company is headquartered there and is the centre for research and development which incurs the most risk. "And that in turn is what drives our profits," Carnegie said. "It's very easy to underestimate the risks and also the costs that are required ... to develop that intellectual capital." The three global tech giants are among a list of multinational corporations accused of avoiding paying their fair share in local taxes by diverting profits overseas. A practice that has drawn criticism for these companies and their accountants accused of manipulating Australian Taxation law for the benefit of their clients. In September 2016, the ATO put the “big four” accounting firms on alert, issuing a message warning of schemes to avoid the Multinational Anti-Avoidance Law (MAAL), also known as the Google Tax. ATO deputy commissioner, Mark Konza told the Australian Financial Review in September 2016 that he had been at a presentation by a major accounting firm, with a client present, of a scheme to redirect Australian sales through a partnership where only 1 per cent of profits went to the Australian partner and the rest went to a company in a low-tax jurisdiction. "We only became aware of this new scheme two weeks ago," he said at the time. "We were so disturbed by such a blatant attempt to undermine the will of parliament [in the MAAL] that we fast-tracked this alert."